If you own a car – you need insurance. What exactly does auto/car insurance cover? Why do you need it, how much does it cost? All these questions are important to know if you are new to the auto insurance world, or if you just want to get new insurance. Auto insurance is broken down many different ways, like depending on your age, gender, years of driving, accident history and more. These factors all come together to determine what your premium is – meaning how much you pay per month or year. There are multiple different reasons why you need auto insurance, but the most important one is that it is the law. In 48 states it is required that you have car insurance for a minimum limit. Besides the fact it is a law, there are other reasons why you should definitely get car insurance. It protects you from having to pay a large amount of money if you ever get in an accident. 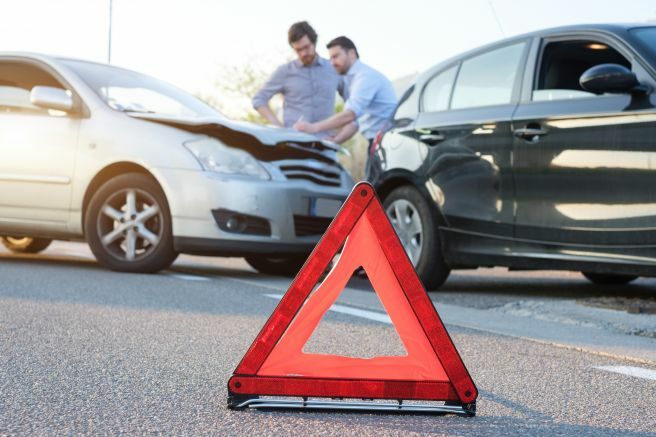 If you are not at fault for an accident, you will not need to pay for the damages. This is because the person who is at fault will have to pay the damages with their insurance. If an accident is ever your fault, it is better to have insurance so you don’t have to pay for all the damages yourself. It also protects your car in cases that aren’t an accident. For instance, this would be if a tree branch fell on your car, your car is stolen or you accidently hit a mailbox. Another reason is if you are in an accident with someone who doesn’t have insurance, you then are able to pay your own medical bills with your insurance. As mentioned earlier your premium will depend on many different factors. It can also depend on state, zip code and credit history. As a ballpark number the average in the US is around $1,099 per year meaning around $92 a month. This number is combined of all the different coverage you decide to have. This means you could be paying $500 for liability, $300 for property damage coverage and $300 for medical expenses. Each state is different depending on how they have as a minimum limit for you to pay. Overall auto insurance is very important to have and not just because it’s the law to have it, but also because it protects you, your car and your peace of mind. From all of us at Keystone-Deibler, Straub & Troutman Insurance we wish you a Happy Easter! Please keep us in mind at Keystone-Deibler, Straub & Troutman Insurance when you need a quote for personal or business insurance, or when you want to refer a friend or family member! It’s official. You bought a house! You move in soon and now you have a lot to think about. What color to paint the kitchen? What should the bathroom theme be? You also have some less-fun decisions to make like, how to divide the mortgage up over the next thirty years, and what insurance policy is best for you and your home. Keep reading to discover how homeowners insurance is different from renters insurance. It’s also good to understand the similarities and what each insurance covers first. Renters and homeowners insurance are very similar, and they cover a lot of the same things. Personal property coverage – this is when your personal belongings are damaged in any way. There is also personal liability coverage. Policy Genius explains that, “Personal liability coverage protects you if someone sues you for damages to their property or themselves in any unintentional, non-car related incident inside or outside your home...”. They also both cover medical bills for other people, and yourself if you get hurt on your own property. It’s pretty simple really. Renters insurance covers someone when they are renting a place, and homeowners insurance is for when someone owns their own home. The difference is the land and structure. As a renter, you do not personally own the building – your landlord does. Renters insurance covers anything that could happen to your person or belongings – not the building. Homeowners insurance does both. It covers you as a person, but it also covers the structure and land. There is in fact a difference between the cost of homeowners and renters insurance. Renters insurance can cost as little as $20 a month, depending on where you live, and how big your apartment is. Homeowners insurance, however, is understandably, much more expensive. It covers the land, house itself, and all the personal belongings. If any damage were to happen to a home it would cost an insurance company a significant amount more than if any damage were to happen to a renter. It is much easier to buy renters insurance than homeowners insurance. To buy renters insurance you need your address and an idea of how much all your belongings cost. It takes a little more information to buy homeowners insurance. You need to determine the replacement value of your home – but don’t worry you can get the professionals to figure that out. You also need to figure out the value of everything else in your house. Also, having all the history and information for your house to take to an insurance agency will make it easier for them to determine your quote. This would be like: what year was your house built, what type of heating does it have, do you have a pool? Every situation is different, so depending on how much property you have, how much your belongings cost factors in to how much your insurance will be. 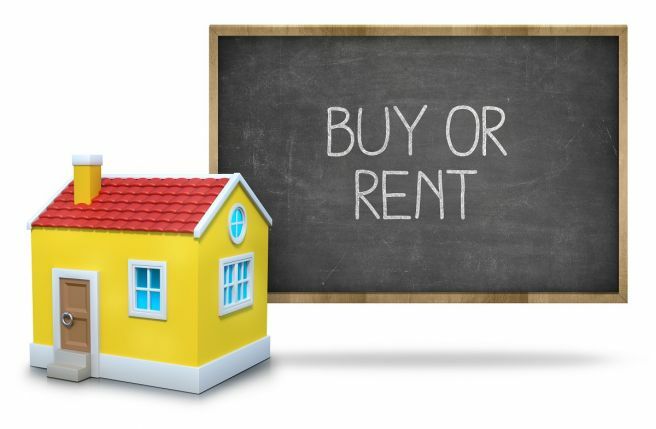 Whether you are switching from renters to homeowners or from homeowners to renters you need to know the differences, and what changes when you switch. Knowing the difference can be a money saving tool. 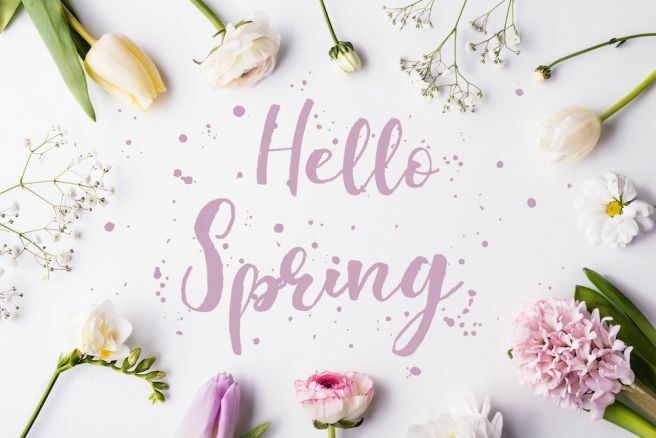 From all of us here at Deiblr, Straub & Toutman, we hope you have a wonderful April, and don't forget to reach out with any questions you may have! 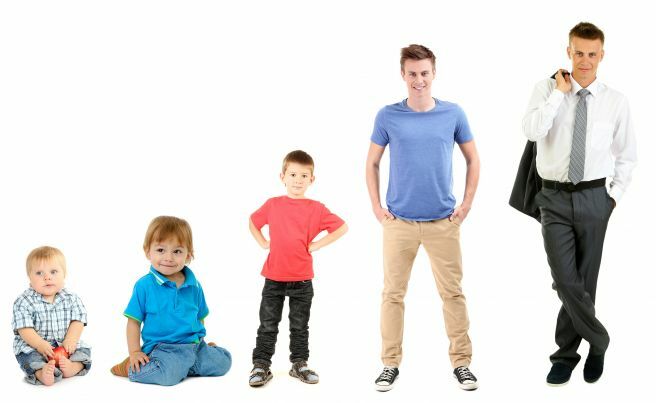 No matter what your age you are you do need life insurance. Life insurance covers unexpected costs ranging from student debt loans, mortgages and health crisis. Having this type of insurance is especially important if you have children and have childcare expenses to take care of. With this insurance it also helps cover for what the future has to offer. If an unfortunate accident were to ever occur and you become disabled or unable to work, you are covered. Tip: It is cheaper to buy life insurance when you are young and healthy, and have no expenses to worry about. More and more millennials are renting instead of taking out a mortgage on a home. It is important to have renters insurance because it covers you from possibilities like theft, damage and personal injury. Read up on all the different policies and work with an insurance agent on what your needs are to decide what policy is best for you. Tip: Make a list of everything you have, make sure it is easily accessible in case of an emergency. You do need auto insurance, but what does it cover? There are multiple things that auto insurance covers, and different liabilities it protects. Your coverage protects things like medical payments, collision coverage and bodily injury liability. Having a higher priced car means the insurance will be higher, so make sure you budget for insurance when picking out your next car. Tip: If you are on Honor Roll in college you can qualify for a discount. Legally you have to have health insurance. No matter how minimum the cost, you still need it. Keep in mind the lower the cost the higher the bills will be if an emergency were to ever happen. An emergency would cost a significant amount more than if you have health insurance to cover the cost. So set a budget for each month and decide how much you are willing to pay. Tip: If you have prescriptions opt for the 90-day refill and mail order – this will cut down cost. From all of us here at Deibler, Straub & Troutman Insurance thank you for reading and don’t hesitate to reach out with any questions on the insurance coverage’s above! Spring is right around the corner. (Yay!) Warm weather is something to look forward to. Everyone is getting ready for the yearly ‘spring cleaning’. Something you may not think to clean – or is at risk to be overlooked – is your insurance. Are you properly insured? Have you checked all possible winter damages? Are you ready for the possible hazards spring can bring? Wait – spring can bring hazards? Yes, it can. Keep reading to make sure you are covered for some of these possibilities. Winter may be over soon, but the damage may have already been done. If you got hail this winter, make sure you check not only your car, but your property as well. This includes your windows, siding and roof shingles. Hail can do a lot of damage – so you want to make sure you are covered for it. Potholes get worse and worse every year until they are finally fixed. They get worse every year because of winter. The snow and ice get into cracks, freeze (expanding the pavement around it) and then melt. Once everything is melted there are loose pieces of pavement – hence creating a bigger pothole. You don’t need pothole insurance, you need good auto insurance. Making sure you car is ready for the harsh roads is something you may not think about. Having good car insurance prepares you for the possible damage potholes may cause on your car. If you are a homeowner you want to make sure your driveway is covered. It can be an easy thing to miss, but the same thing can happen to your driveway that happens with potholes. Make sure you have good homeowners insurance to cover any terrible cracks the winter might bring. Talk to your agent to discuss how to prepare for winter hazards. April showers bring May flowers. Though we are not in April yet, it is always good to be prepared. The saying is very true – April does tend to have a lot of rain showers. When too much rain is accumulated, what happens? Flood! Not good – and sometimes dangerous. You want to make sure you are protected, especially if your area is prone to floods. Having good flood insurance can really help with possible damages due to flooding. You may have decided to add some trees or bushes to your property. Just make sure they aren’t a liability come winter. Strong snowstorms with high winds can easily knock down a limb or tree. Make your have a good homeowner’s insurance plan in case your home gets damaged. Insurance can’t cover flattened bushes, but it can help with any misfortune to your home. Make sure you are prepared for what the Spring has to bring for after what winter brought. From all of us at Keystone-Deibler, Straub & Troutman Insurance, we would like to wish you a Happy Spring!